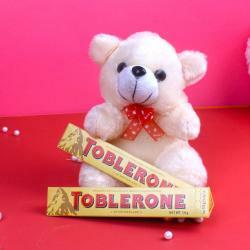 Product Consist : Love Greeting Card along with 5 Bars CadburyDairy Milk (Worth Rs 10/- each). 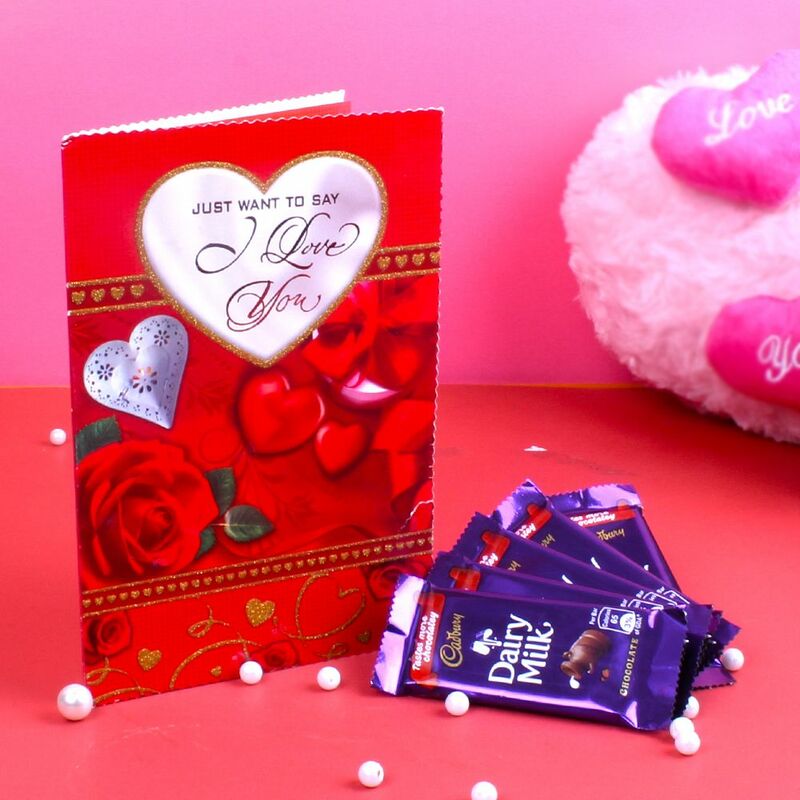 A perfect gift Greeting Card with Chocolate for your better half on the eve of Valentines Day to make her realize how much you love her and care for her. All these items will be relished and remembered you when being used to give the appreciation every time. This gift hamper not only feel her special but also be appreciated by your love lady and will bring you more close to her and she will be glad about your efforts. Conclusion Sentence Browse your favorite products, it is very conveniently available for online shopping from anywhere in India with Free Shipping. 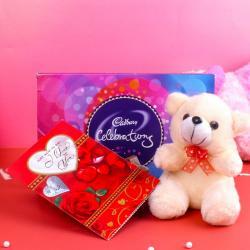 Product Includes : Love Greeting Card along with 5 Bars CadburyDairy Milk (Worth Rs 10/- each).